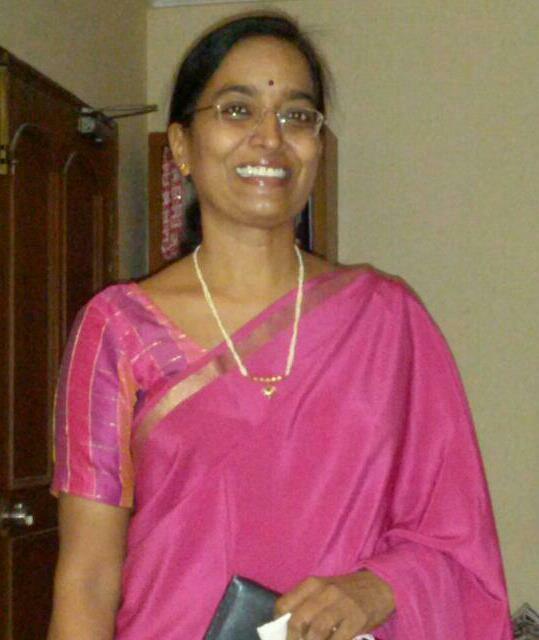 PRESENT: K. SANDHYA RANI, l.P.Os. Sub: School Education Encashment of Half Pay Leave Furnishing of Retired Teachers particulars in prescribed proforma Information called for Reminder Reg. Ref: 1. G.O.Ms.No. 154. Finance (FR. I) Department. dated 04.05.2010. Commissioner of School Education. Andhra Pradesh, Hyderabad. Govt.Memo.No. 7380/PE. Ser. 1/2012, dated 25.03.2017. Proc.Rc.No. 118/Pension-1/2012. dated 05.05.2017 of this office. The attention of all the District Educational Officers and Regional Joint Directors of School Education in the State is invited to the references cited wherein they were requested to submit Retd. Teacher‘s particulars of Zilla ParishadlMPP Managements in prescribed proforma on or before 11.05.2017 without fail for taking necessary action in the matter. But, no report is received till date. Therefore. they are once again requested to submit the above information in prescribed proforma immediately without any further delay.